Our first major cold front of 2017 has definitely arrived! I think this is a great reason to snuggle up with coffee, a good book, a lap dog, and just stay in your PJs. All. Day. Long. Here are some photos from a Pajama brunch I went to last week (can't this be a more regularly occurring brunch theme!? ), along with some of my favorite PJ picks. All of them are on sale and under $40, even my jacket! 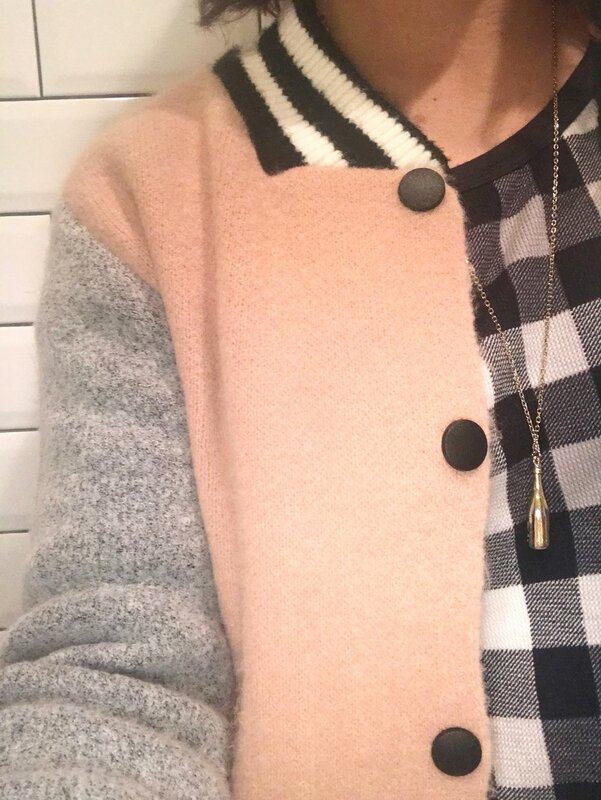 It's sooo soft and actually more like a sweater so it is perfect for lounging around, and is definitely heavy enough for a winter coat for most Charleston days. You'll also love the Target PJ set I included. The legs aren't as wide as most and the top comes in short sleeves so they aren't too hot. Happy snuggling, y'all! The following are affiliate links which I will earn a small commission from. Thanks for supporting my blog! 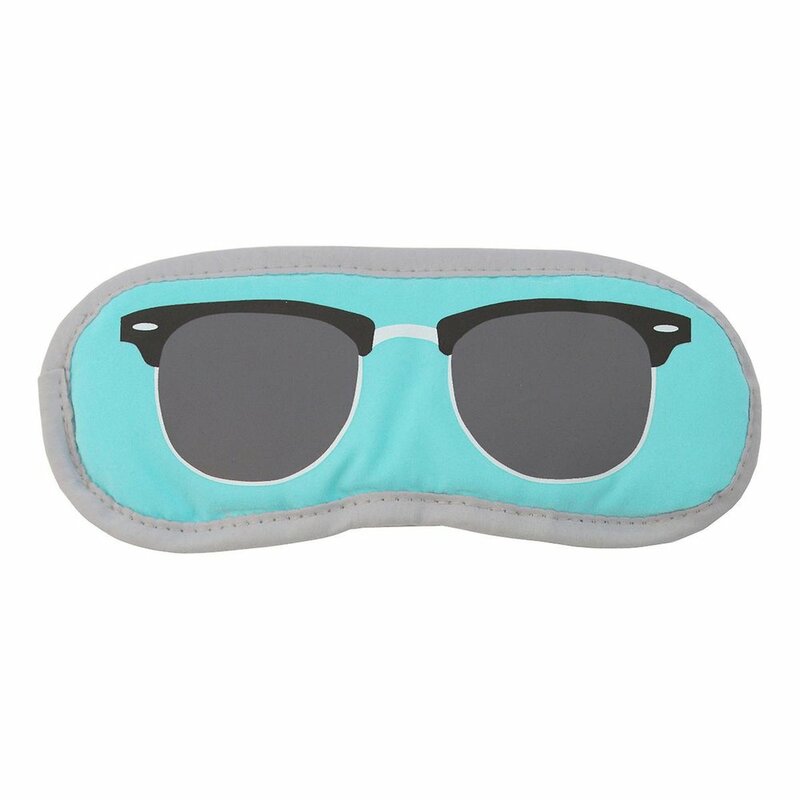 I use one of these every night to block out the light from my husband's iPad, and they are extra great to block out light for sleeping in on weekends. I'll be rolling out some of these for my online shop soon, so stay tuned! The ones here range from $6-52, and I think a personalized one would make a great gift for anyone.